After our first 6 months of trading we need to clear some space for new stock arriving very soon from some exciting new suppliers. 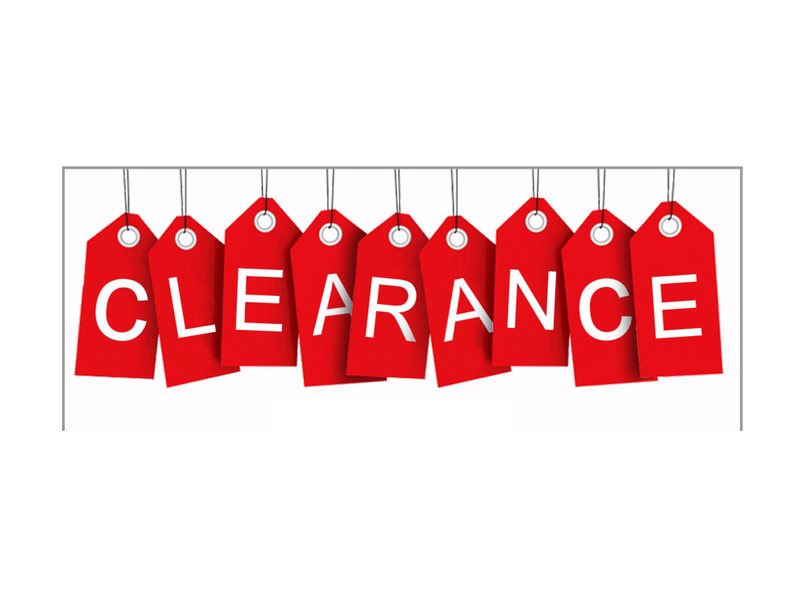 Check out the “stock clearance” tabs on the product pages to see some absolute bargains!! !